Splunk is a potent but simple analytical tool that is gaining traction in the big data field and operational intelligence. 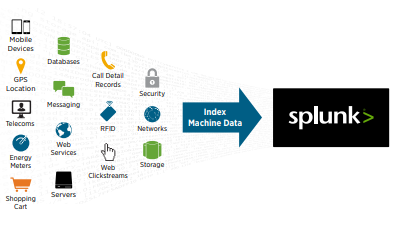 Splunk is an advanced, scalable and potent technology that can collect and index any machine data in real time, and it is made easier to search, explore, navigate, analyze and visualize data from one place. Scale with Operational Intelligence Now!